 Did you know that the state of Georgia allows you to redirect a portion of your Georgia income tax dollars to Decatur Adventist Junior Academy as scholarships. You are already required to pay this money to the state. So, why not tell the state to send some of it to your school of choice? Every year, millions of taxpayers search for credits and deductions that can help them save money. Tax credits provide a dollar-for dollar reduction of your income tax liability. This is literally a benefit and an incentive to you to serve the needs of others in your community. There's no downside to doing this. It's a win-win situation for you and the students. Follow the steps below to begin the approval process! Submit before December 30th!